Fee's Shabby Shack: Shabby up your desk ! I have so much fun shopping for stock for the "Shabby Shack" and am constantly looking for pretty Shabby Items that you may like too. 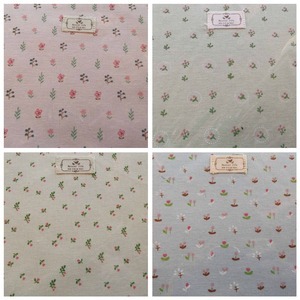 I found these adorable Shabby Pastel Mouse Pads and I just know that you will love them too - They are made from organic cotton and are in the softest shades of Pink, Blue, Mint & Cream. The best part is they are just $10 each which includes FREE postage within Australia and a low $2.00 for overseas buyers. Did you know that next month is our 1st Birthday? We are planning a month of celebrations. Make sure you spread the word. Head over to the shack to check out the gorgeous mouse pads.